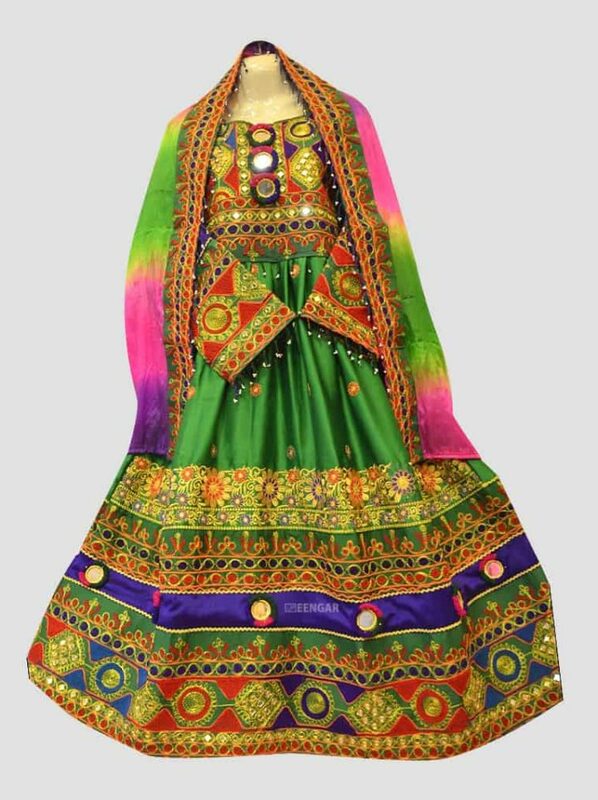 The natural Chameleon Afghan Mehndi dress features a mixture of the beautiful green and yellow color. That is brought to life using beautiful embroidery and mirror work. Making this traditional Afghan frock the perfect Mehndi attire. 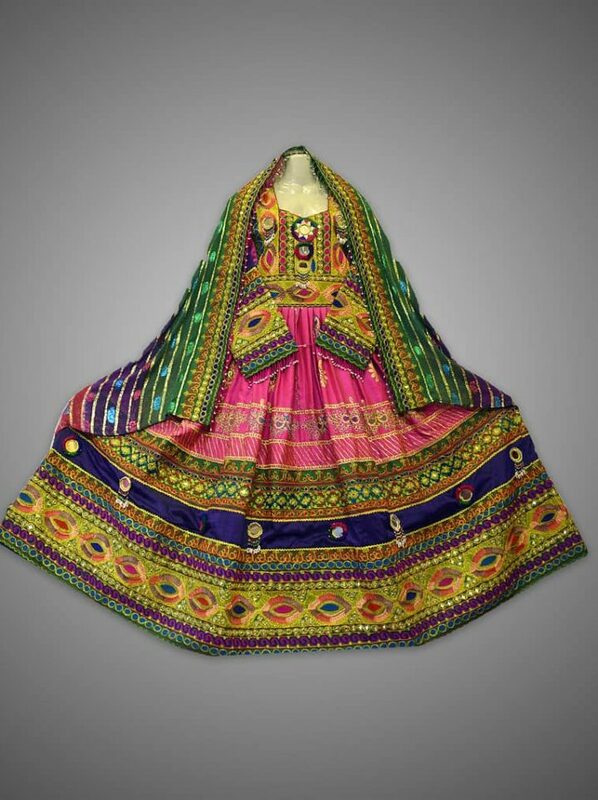 As this full sleeved frock features amazing handwork, along with a matching Shawl (dabatta). Allowing you to look amazing and traditional at the same time. 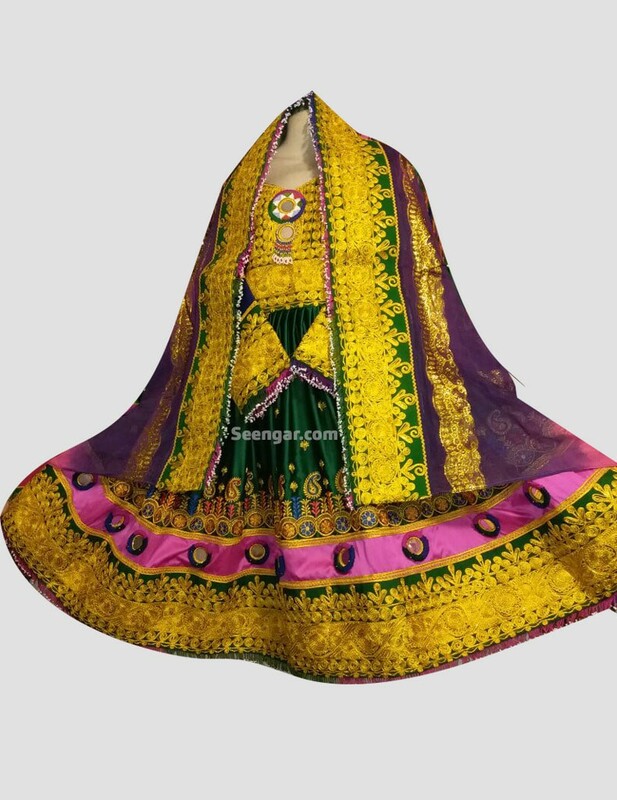 The natural Chameleon Mehndi dress features a mixture of the beautiful green and yellow color. That is brought to life using beautiful embroidery and mirror work. Making this traditional Afghan frock the perfect Mehndi attire. 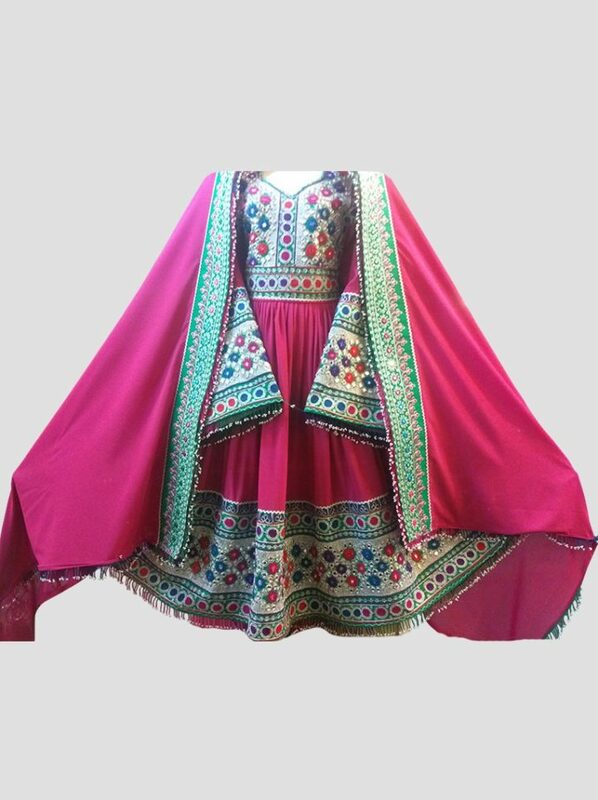 As this full sleeved frock features amazing handwork, along with a matching Shawl (dabatta). 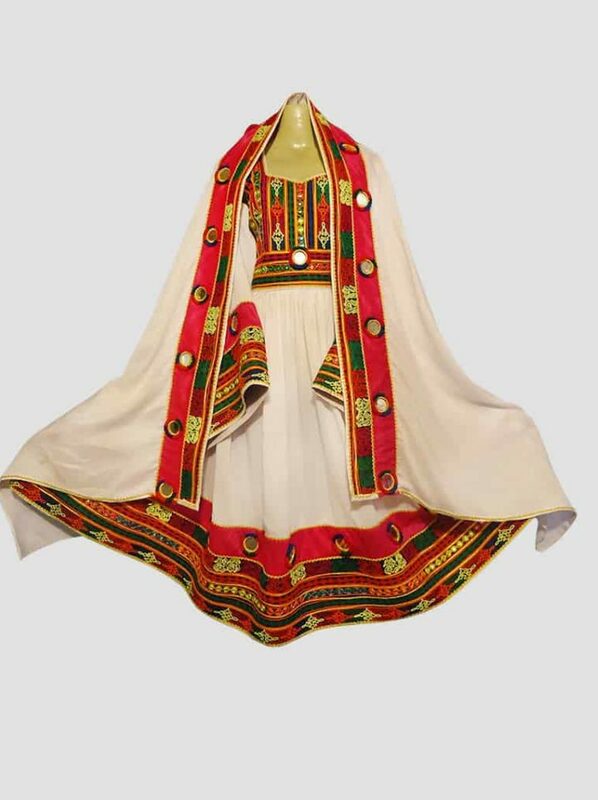 Allowing you to look amazing and traditional at the same time.